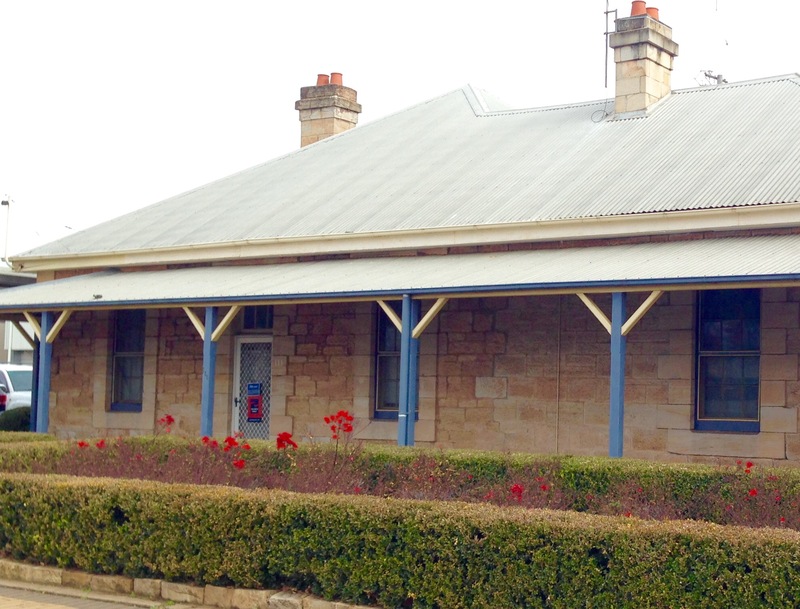 In 1862, police from the new amalgamated force were stationed at the new stone Court House and lock-up in Macquarie Street. A new station and lock-up were constructed in Brisbane Street in the early 1870s. Police barracks were constructed on Erskine Street in 1877 along with stables and quarters for the tracker. The police paddock was nearby at the northern end of Macquarie Street. Trackers, including Alec Riley, were in charge of the stables and police horses.Dubbo: City on the Plains by Marion Dormer, 1988, Macquarie Publications, page 314. Little is known about several of the early trackers who worked at Dubbo including Jackey (1883-1888) and Jimmy (1889-1896). More is known about later trackers including Charley Hammond who had two stints as the Dubbo tracker (1902-1903 and 1910-1911). In between he was stationed at Collie and he later worked at Coonamble.Police Salary Register 1902 SRNSW 3/2993 Reel 1973, Police Salary Registers 1903-1905 SRNSW 11/16337 Reel 1971, Police Salary Registers 1910-1911 3/2994 Reel 1973. 1. ↑ Dubbo: City on the Plains by Marion Dormer, 1988, Macquarie Publications, page 314. 2. ↑ Police Salary Register 1902 SRNSW 3/2993 Reel 1973, Police Salary Registers 1903-1905 SRNSW 11/16337 Reel 1971, Police Salary Registers 1910-1911 3/2994 Reel 1973. 3. ↑ Police Salary Registers 1911-1912 SRNSW 3/2994 Reel 1973; Police Salary Registers 1913-1916 SRNSW 3/2995 Reel 1974. 4. ↑ Alexander Riley – Record of Service (NSW Police), SRNSW.